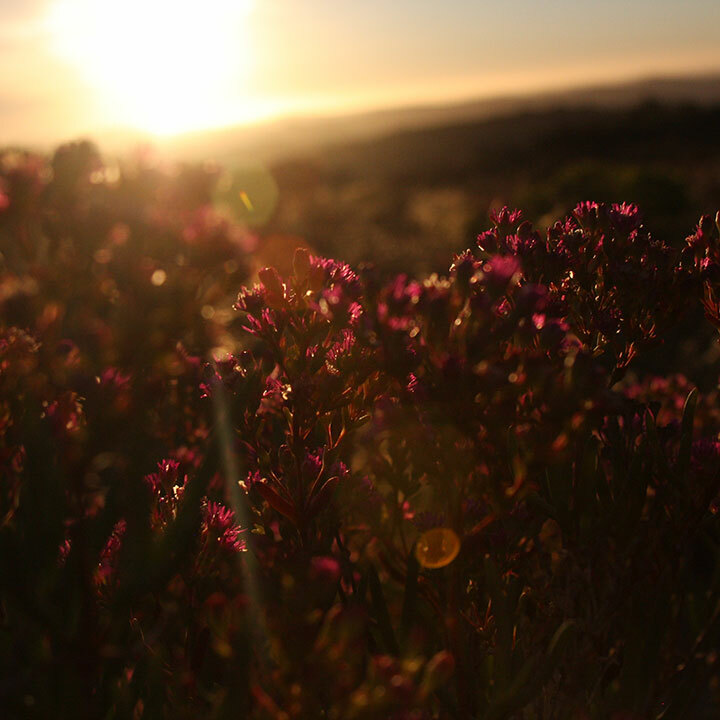 Thousands of visitors flock to Namaqua National Park every year to experience the breath-taking sighting of flower carpets that dominate the landscape. But the park offers amazing experiences all year round for history fundis, marine enthusiasts, beach-lovers and 4×4 fanatics alike. Most visitors are familiar with the Skilpad section in the north of the park, which also hosts the Skilpad chalets with their sunny patios and views as far as the ocean. For those wanting to get up close and personal with birds, smaller animals and invertebrates, the Korhaan and shorter Skilpad walking trails are a good start. The Korhaan trail passes a set of old graves belonging to the Van Wyk family, who once farmed the area now known as Skilpad in the late 1800s. 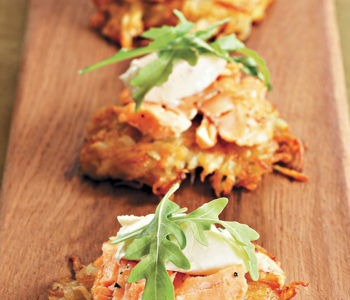 On this two-hour trail, walkers may even spot the dassie colony on the rocky outcrops. After a long walk, a snack and refreshing drink at the padstal on the neighbouring farm near reception will offer welcome respite. 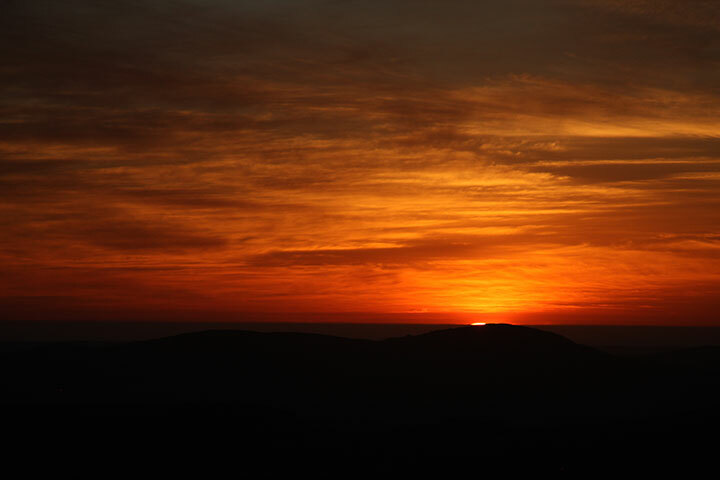 A drive along the Koeroebees Road to watch the sunset over the escarpment and distant sea will provide opportunities for magnificent photos on any given day. For the very fortunate, a drive around Luiperdskloof (which requires a Caracal Eco Route permit) may provide an opportunity for leopard spotting – for the very patient and lucky. 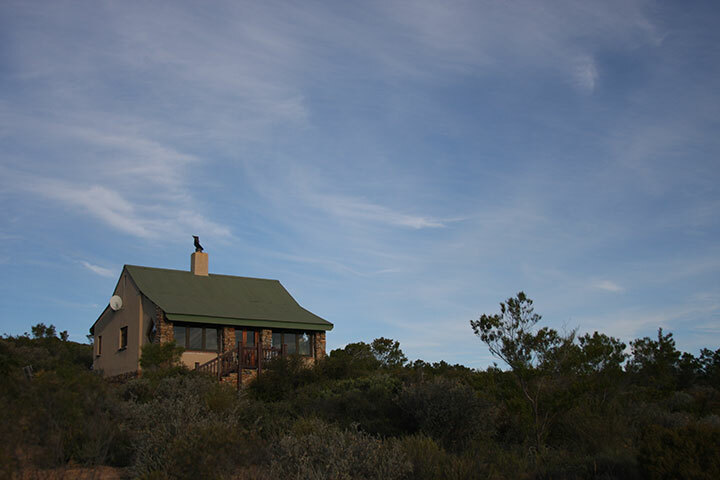 A 4×4 is recommended when heading towards Luiperdskloof and the central and southern sections of the park. A drive to the north western side of the park will take visitors to the historical Wildeperdehoek Pass road constructed in the late 1800s. The road, originally built by prisoners as a major thoroughfare for transporting copper ore, is now a national monument. The beautiful stone masonry and ruins of the old jail can still be seen. In this area, the Riethuis Quartz plays host to rare succulents. Deep sand along the coast makes travelling with a 4×4 essential. 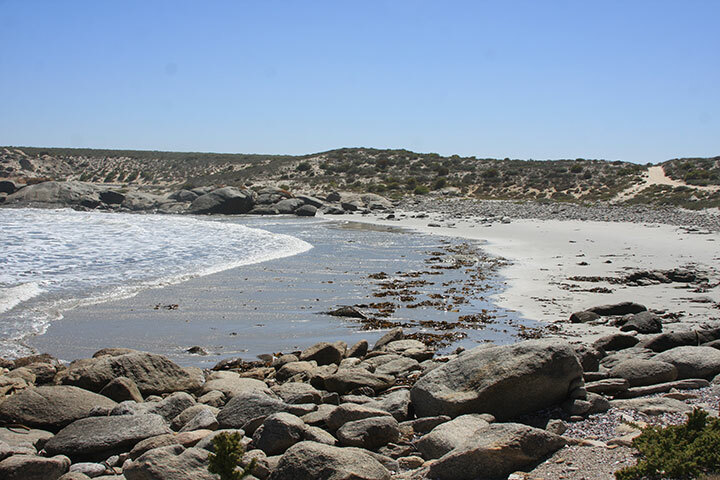 In the Groen River and Spoeg River sections, long stretches of rocky shores and white sandy beaches remain relatively untouched by human development. The Spoeg River Caves are a must-visit for history buffs: here, shell middens from 1,900 years ago can be found, demonstrating the presence of hunter gatherers in the area in 100AD. 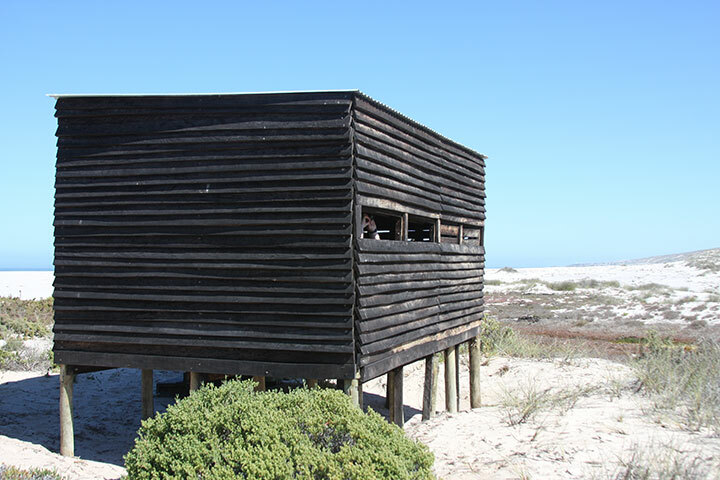 Thereafter, visitors can stop at the Spoeg River estuary hide to see sightings of waders and flamingos. 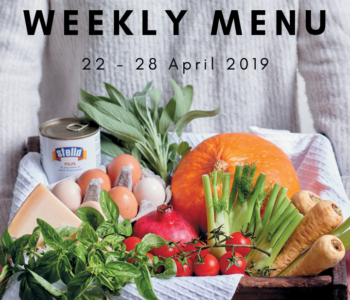 Adventurous travellers may choose to camp at one of the nine rustic camping spots along the coast, such as Boulder Bay near the seal colony, or Groen River Mouth at the southern tip of the park. A trip to the coast to see the heaving, barking seal colony is not to be missed. 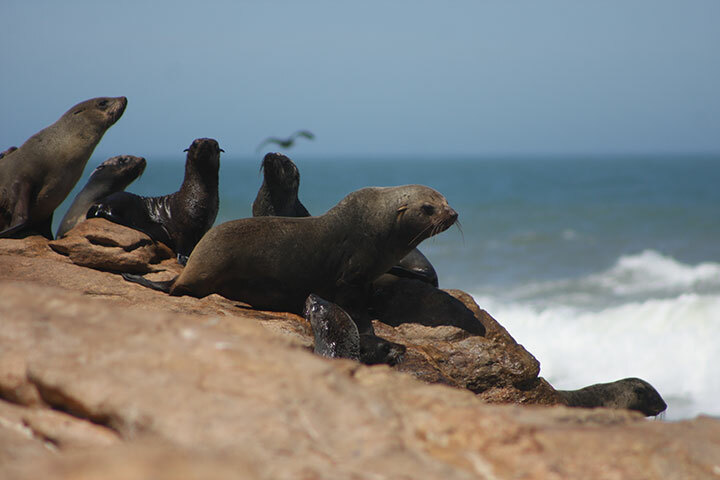 Thousands of Cape fur seals, from small pups to males weighing up to 360kg, can all be seen basking in the sun and wading in the waters off the beach. Keep an eye out for the breeding Cape Cormorants that share their perch with the seals. In the central western part of the park, the Bitter River Dunes are an active dune system of almost 20kms. The dunes also offer a haven for breeding pairs of ostriches. Near the dunes, the 21km Horizon Circle Route shows visitors the inland coastal plains which are frequented by game, the ruins of an old farmhouse, and Maclear’s beacon, which was used in the 1800s to measure the curvature of the earth. While driving along the coast, visitors often enjoy sightings of Heaviside’s dolphins, which are endemic to the southern African west coast. In the Groen River Section, the estuary and lighthouse are excellent spots for bird watching, photography and hiking. Keep an eye out for the pelicans. 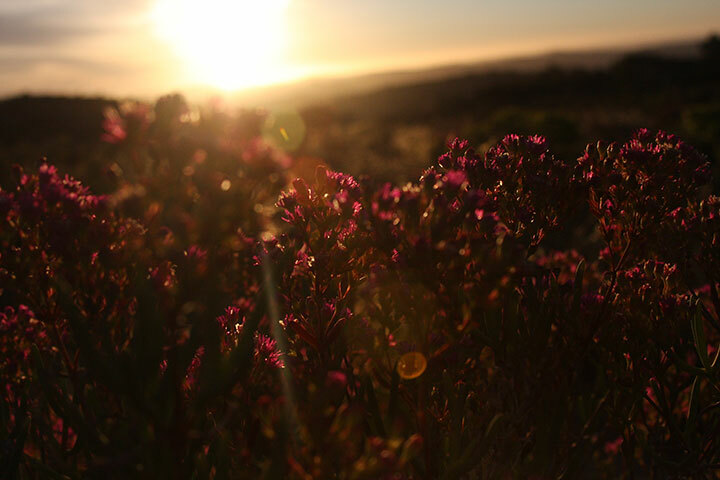 From wildlife to the coastal attractions – or even just the sound of silence – there is something for everyone at Namaqua at any given time of year.